CARAT* LONDON Noa sterling silver Ring Size P.
A lavish brilliant ring from Carat featuring a stunning arrangement of gemstones crafted from silver. 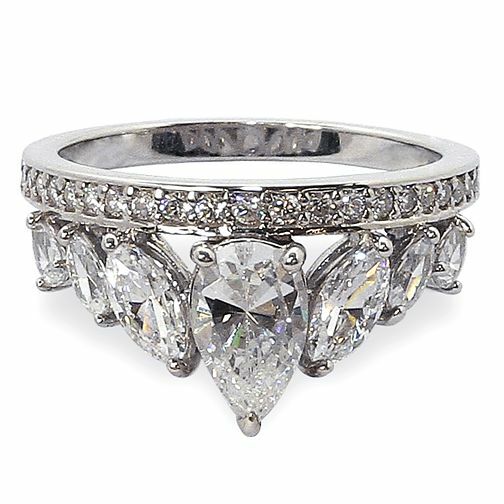 CARAT* blends timeless glamour with modern day wearability to deliver luxuriously fine jewellery. Ring size P.